Bus passengers in Ipswich will be able to take a nostalgic trip back in time this summer when an iconic Routemaster enters service in the town. To mark the Celebrate Ipswich festival, First Eastern Counties AEC Routemaster will run on the First Bus 77 service from Ipswich to Felixstowe on Sunday, August 17. This is the first time the Routemaster will run on service in Ipswich. It will leave the Old Cattle Market at 1030 and arrive in Felixstowe, outside the Landguard Visitor Centre at 1125. It will then depart for Ipswich town centre at 1131. Chris Speed, Business Manager for First Eastern Counties, said: "We are thrilled that the Routemaster will be running on service to mark the Celebrate Ipswich festival. We chose the 77 service as it is one of our oldest, most established routes and it seemed fitting for our heritage vehicle. First will also run its modern retro-liveried bus which will duplicate the journey. The iconic bus is celebrating its diamond anniversary this year. 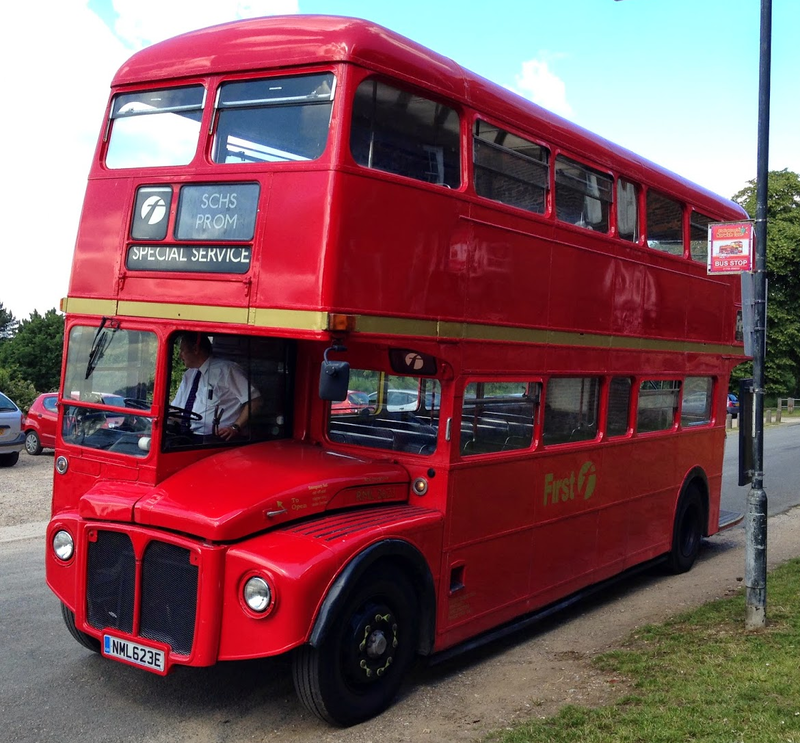 The first Routemaster prototype was built in 1954 and they entered service in 1956 before they were withdrawn in 2005. More than 2,800 Routemasters were built, fewer than half of which are still in existence.